My son’s school started a new thing this year by grade level – Community Service or Community Outreach Programs. 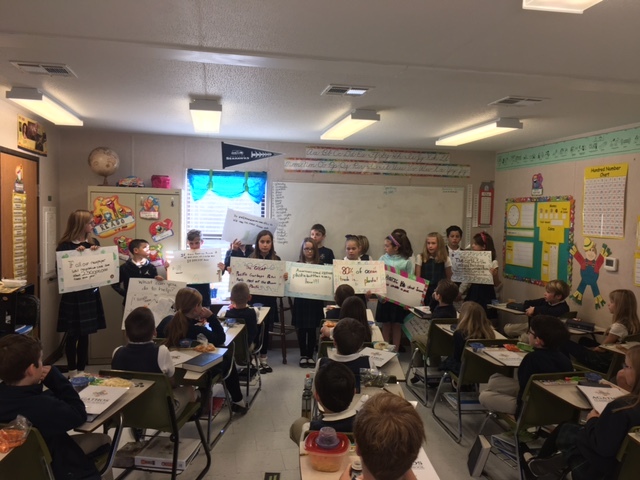 The Agathos Parent Council came up with a list of suggestions -- sending cards to folks in the military, collecting food for a local food pantry, collecting books for the Boys and Girls Club, preparing a meal for the homeless, and so on or the class could choose some other project. 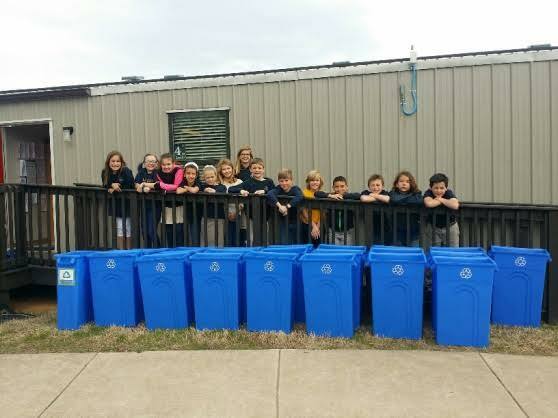 One of the things his school wasn’t doing was recycling, so that’s what his fourth grade class decided to do – set up and manage a recycling program at their school. Starting a program from scratch can be a bit overwhelming, so his teacher, Mrs. 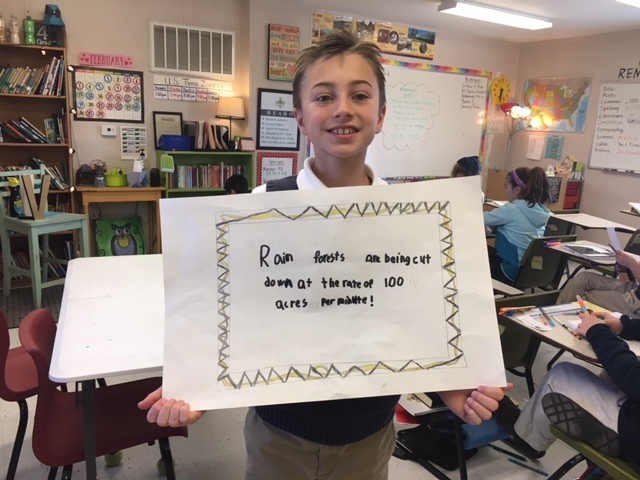 Powers, did some research, and she discovered that when first starting out, it is recommended to collect only one or two items. When Mrs. 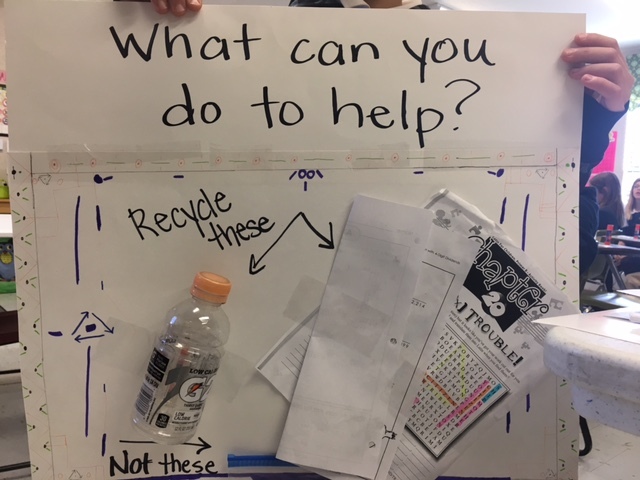 Powers realized how much paper and how many plastic bottles were being thrown away, she chose those two items to start out with. The students got started by putting together presentations, visiting classes to explain the program, and giving each classroom two recycling containers so they could get started. Once the classroom containers are full, students empty them into the recycling dumpster. 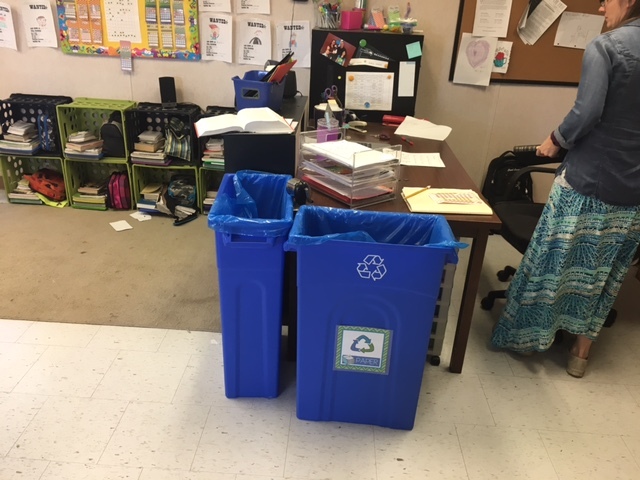 A rotation of parents and high school students has been set up to empty the recycle dumpster and take the items to the county Convenience Center. What a simple way to teach an awesome lesson to teach our children, and I love that they are getting truly involved at such a young age. It shows if we all do just a little bit, together we can make a big impact. I’m guessing this is just the kind of thing Wisconsin Senator Gaylord Nelson had in mind when he came up with Earth Day in 1969. 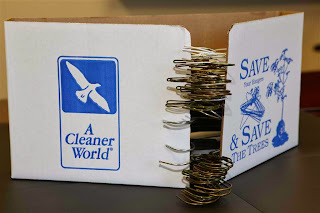 A Cleaner World has been doing our little bit, hoping to make a big impact, for over 25 years now. We recycle our dry cleaning solution. We ask customers to return their no longer needed hangers to us as well as place their used poly bags in the bottom of their express bags when dropping off. 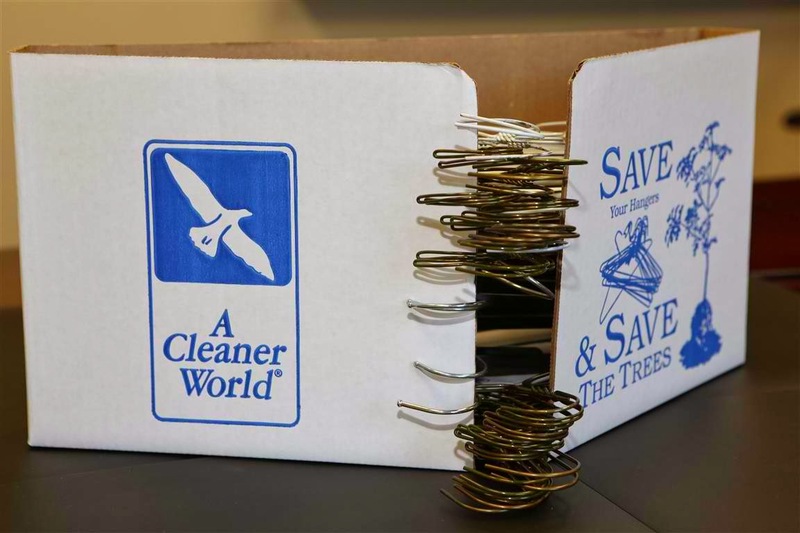 If you didn’t know about our recycling program and would like to get involved, simply ask us for a hanger caddy the next time you stop by one of our locations; we’ll be glad to explain how the program works. 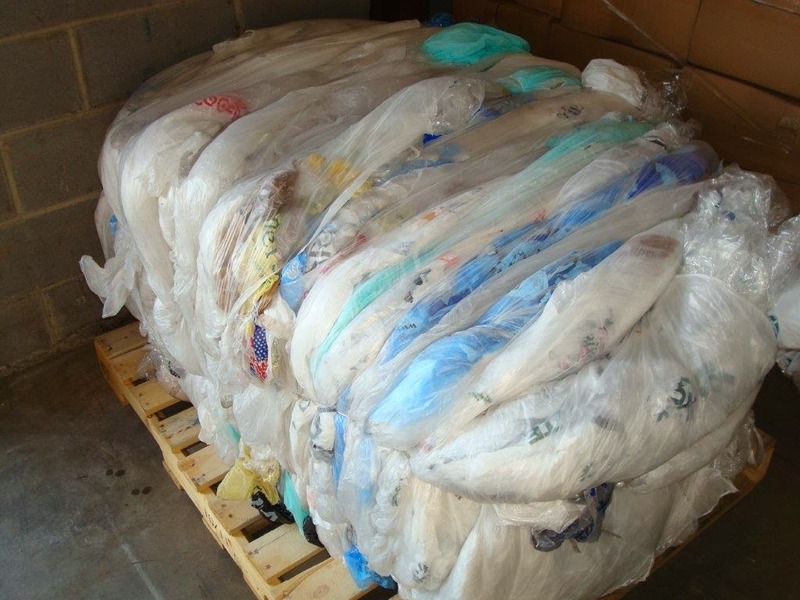 To make sure your used poly bags are recycled, simply stuff them inside your express bag, place your dirty clothes on top, and we’ll take care of it from there. 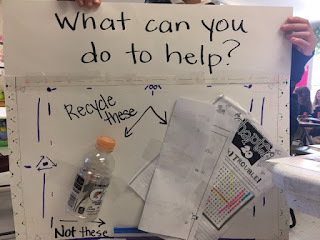 For more ideas on ways you can do just a little bit at home to make a big impact together, click here. I think this is right and it is also necessary to teach our children at such a young age to start controlling the processing of the garbage. Let it be, as you say, one or two subjects. But still, if we do this together, we can show how much importance the work in the team calls. I provide cheap assignment help for students, and recently I wrote a paper on Classification of Waste by Hazard Class. This topic is very popular nowadays, and teaching our children from an early age will produce results in the future. Why Should Your Employees Wear Uniforms?